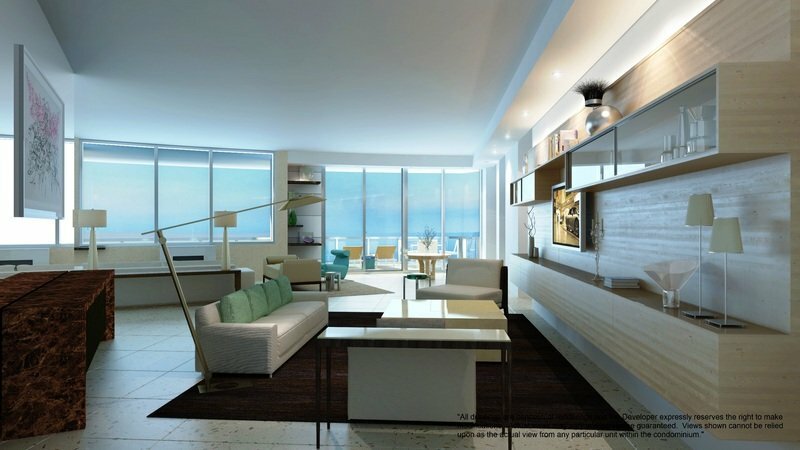 Do you prefer a shabby beach house or high-tech luxury condo with 60 floors of pure ocean views and in-unit garages? Vacation living just got a lot swankier for car-loving fat-cats across the globe. The new Porsche Design Tower in Miami broke ground this April with a fabulous pre-launch gala showcasing unique features, tech and style of the new Porsche beach-front high-rise. The Porsche association is the most newsworthy element of this A-list project in Miami’s Sunny Isles, but the building itself is a masterpiece of holistic and conceptual design. 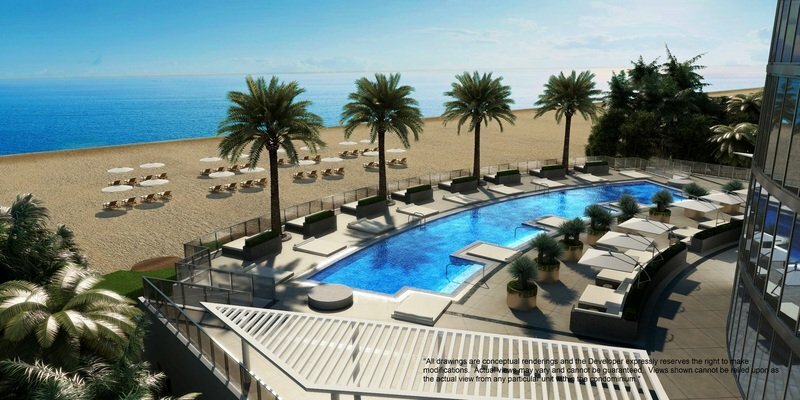 From the drafting tables and wild technology of the Porsche Design think-tank comes this 130-unit oceanfront tower on some of the best beaches in the world. Even the most affordable of the $5-million-plus floor-plans will be enough to feel like king of the Atlantic with 4200 square feet of living space and a glass-walled, two-car garage right next to the living room fireplaces. No, this is not a timeshare in Boca. This is a fully-staffed, museum-quality building that is both a showpiece for Porsche’s foray into lifestyle design, and a tech-infused beach getaway for some of the world’s richest people. These residences are not yet complete, but the developer preview renderings are enough to fill your dreams of the ultimate high-rise castle in the sky. 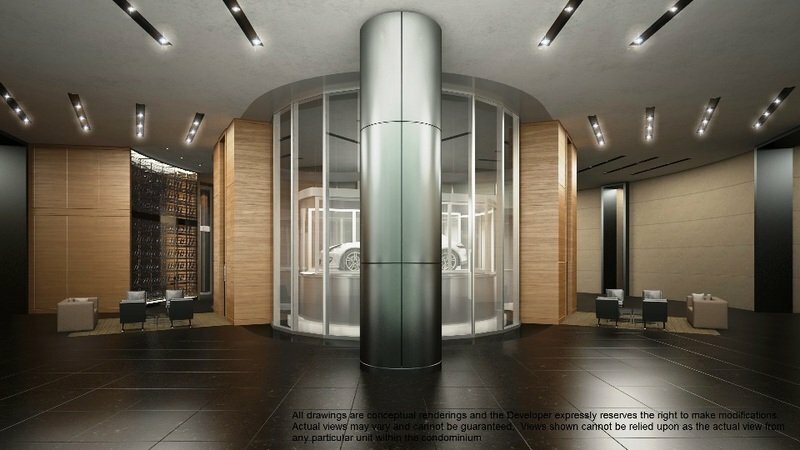 Click past the jump for all the high-res details of the upcoming Porsche Design Tower in Miami, including its automated system of elevators that bring a driver — and his whole Panamera full of groceries — up as high as 60 floors and into his glass condo garage. 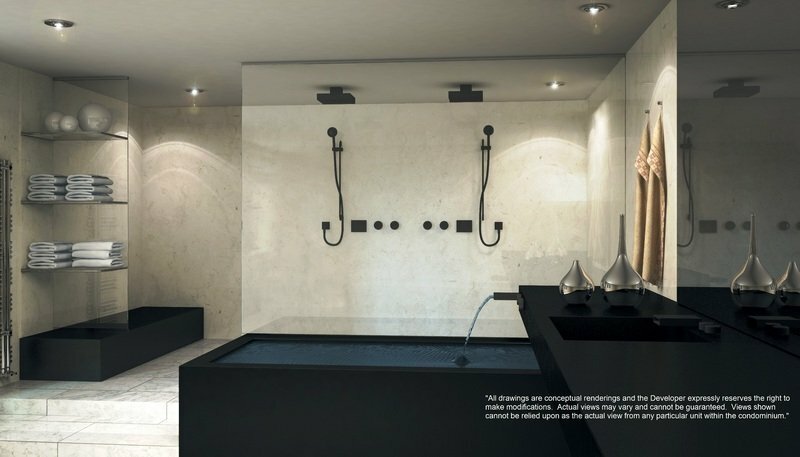 What is the Porsche Design Tower - Miami? 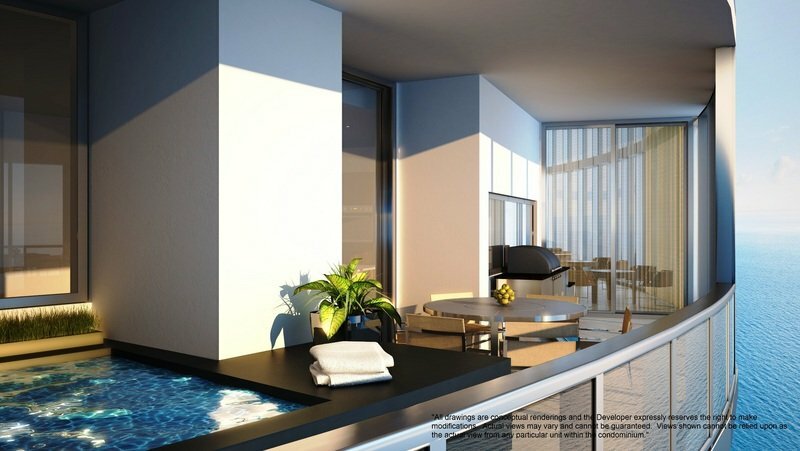 The Porsche Tower in Miami is a new development promising some of the highest-tech amenities and design for its 130 available home floor plans. How Does The Automated Elevator System Work? It brings the car and its occupants upstairs together via a robotic system of lasers and personalized preferences for residents. 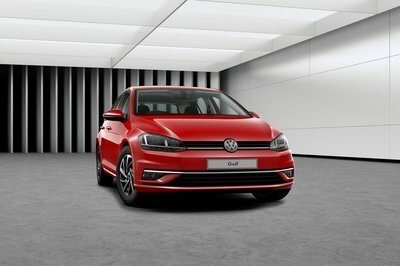 These include a choice of putting the car ’nose in’ or backed into the in-unit garage spaces. The garages are glass-walled to allow constant enjoyment and hours spent caressing that 918 Spyder’s curves. Where is the Porsche Design Tower - Miami? 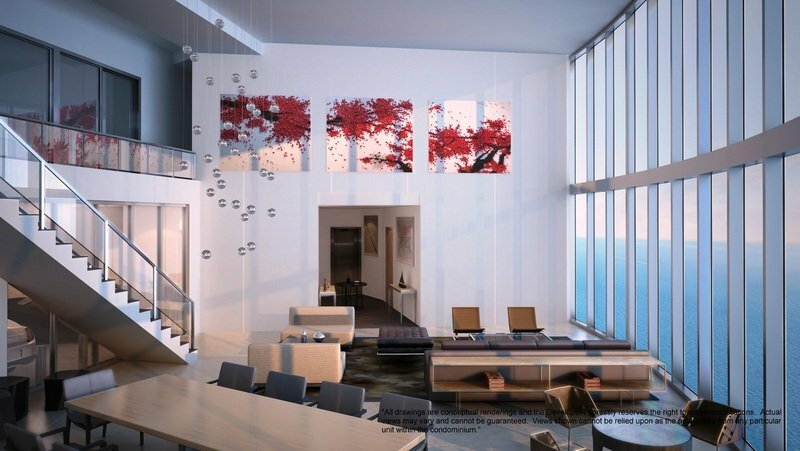 The Porsche Tower is located on prime, beach-front real estate at 18555 Collins Avenue. The views will be similar to the renderings seen below. 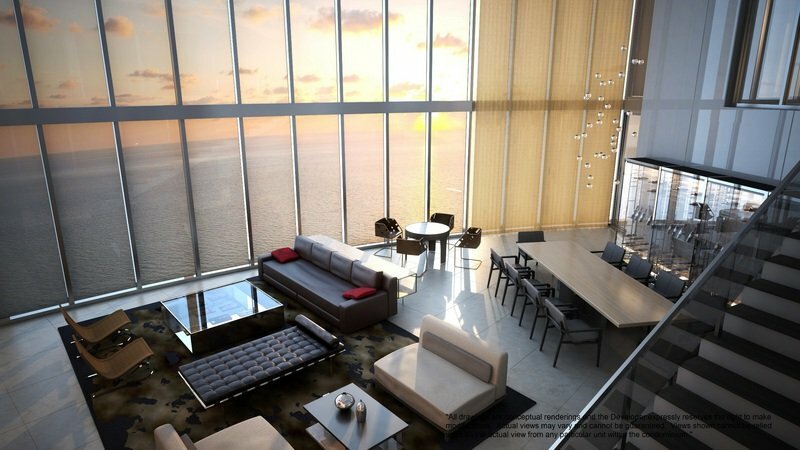 How much does it cost to live in the Porsche Design Tower - Miami? A selection of some of the classiest millionaires and billionaires, with pricing that starts at about $5 million dollars and goes up well past $20 million for the top units. When will people get to move into the Porsche Design Tower - Miami? The tower is scheduled to be completed in 2016. 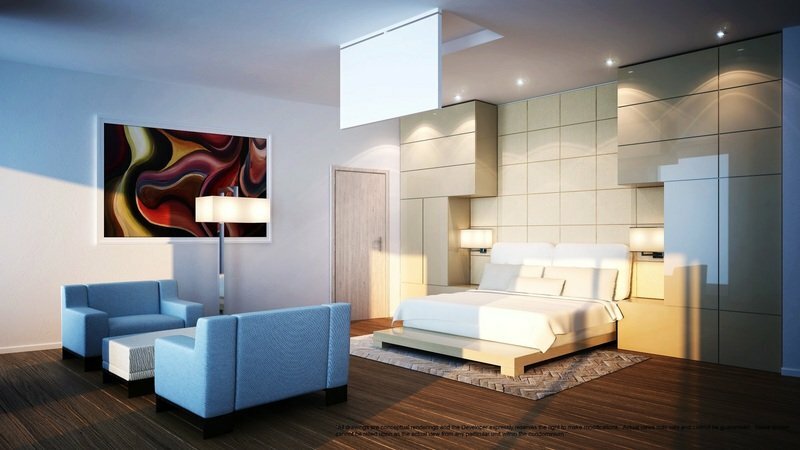 Where can you learn more info about the Porsche Design Tower - Miami? 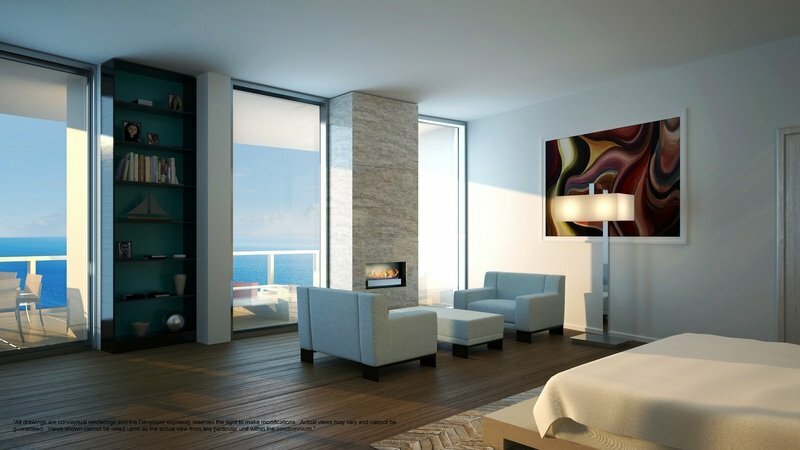 Interested buyers can cruise over to the full real estate website InvestInMiami.com, which manages this and a number of other luxury and technology infrastructure programs in Miami and across the globe. Special thanks to Chris Soares, the lead agent. 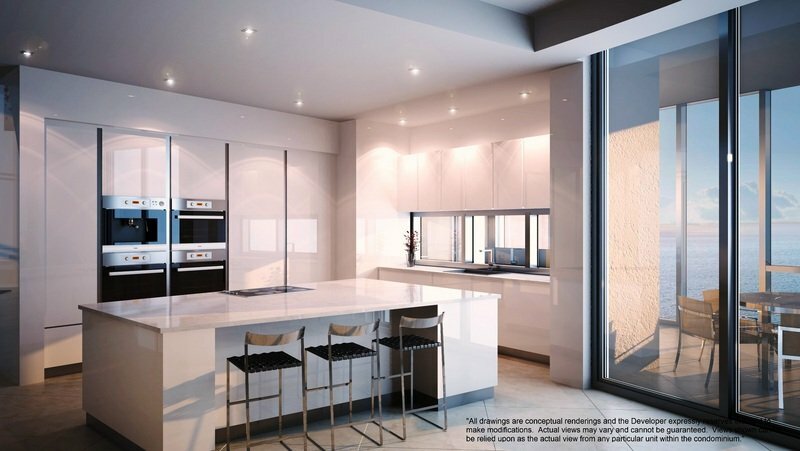 Now accepting condo and residence sales at Porsche Design Tower in the heart of Sunny Isles Beach. 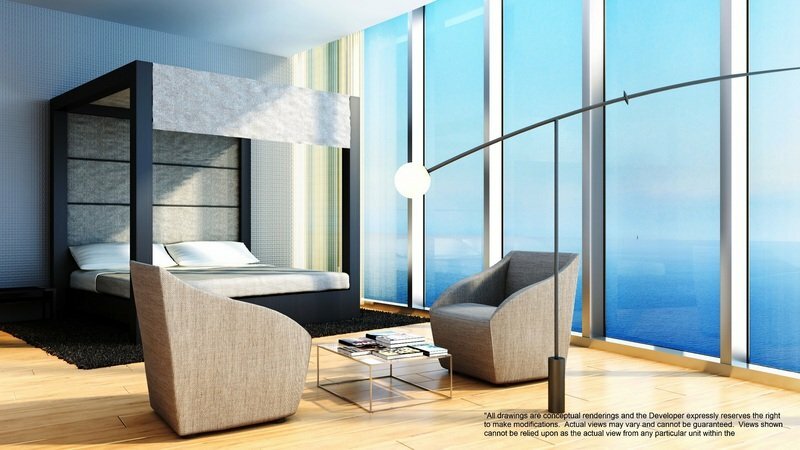 Exclusivity has never felt this good as you soar above the Atlantic, in a glass elevator, on your way to your very own private garage in the sky. 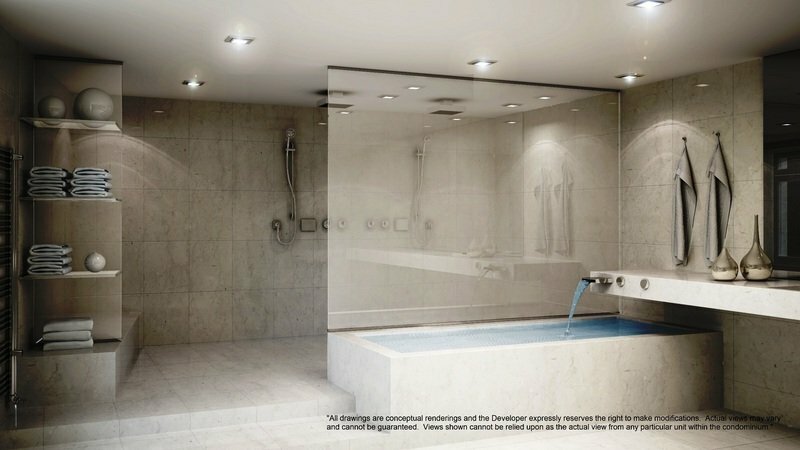 The Porsche Design Tower is the first of its kind anywhere; each unit comes equipped with an elevator. 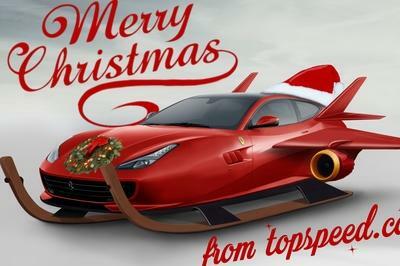 . . for your car. “You don’t have to leave your car until you are inside your apartment,” said Juergen Gessler, CEO of Porsche Design Group. Step out of your car and be greeted by pristine blue waters that surround you, and bask in the sophistication and grandeur that only Porsche Design can offer to those with a taste for impeccable design and sleek European craftsmanship. 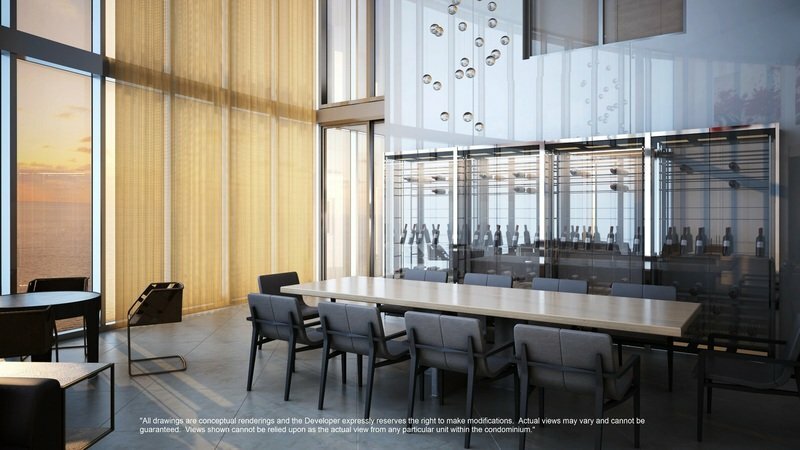 The ultra-luxurious, $560 million Porsche Design Tower is set to rise in Sunny Isles Beach by 2016, as part of a collaboration between German-based Porsche Design Group and Gil Dezer, an iconic Miami Beach developer. 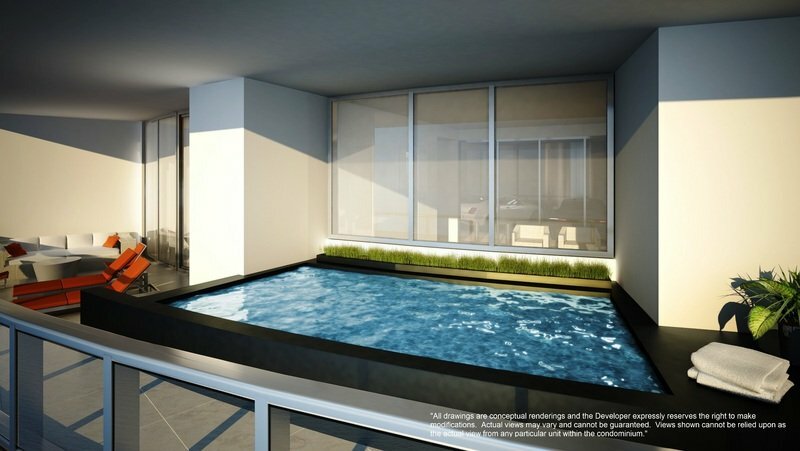 Some of the oversized units will house their very own pools on the balconies. 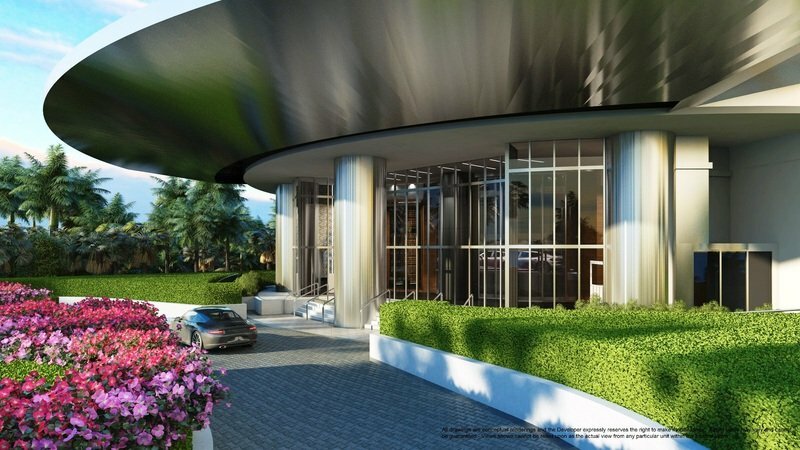 The cylindrical building’s future home will be on a 2.2 acre stretch at 18555 Collins Avenue, Sunny Isles Beach. Stop wondering and start living the Porsche Design life that only a few will ever experience. Luxury redesigned for only the few, only the best, only by Porsche Design. Click below to download Porsche Design Tower PDF floor plans. This project is comprised of a cylindrical building located on 2.2 acres of land at Collins Avenue. The 57-story luxury tower will have 132 units. Smaller units will be allocated two parking spaces and larger ones will have four, with 284 robotic parking spaces in total. There will be three elevators. 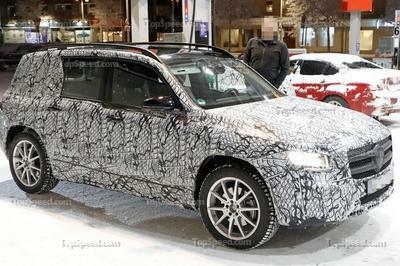 Residents will be able to see their cars from their living rooms. “So people with fancy cars and antiques, they will actually have a really nice view of them,’’ Dezer said. Units will range from 3,800 to 9,500 square feet and could cost up to $9 million. The car elevators are the latest twist on Miami Beach’s burgeoning passion for designer parking garages. The highly acclaimed 1111 Lincoln Road designed by Swiss architects Herzog & de Meuron opened in 2009; also planned are garages by London architect Zaha Hadid, Mexico’s Enrique Norten and Miami’s own Arquitechonica. 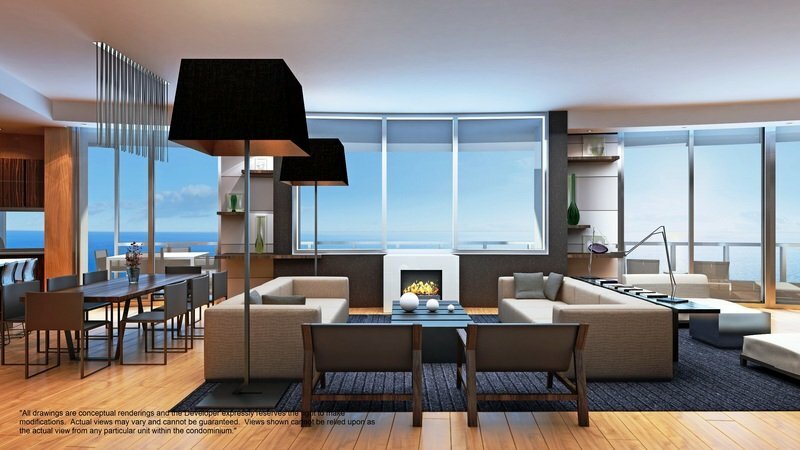 Only 132 luxury residences featuring fireplace and 2 car garage in the living room, starting at $4.5 million. The first building in the world made by Porsche Design and Dezer Developments the same developer of the Trump buildings in Miami. 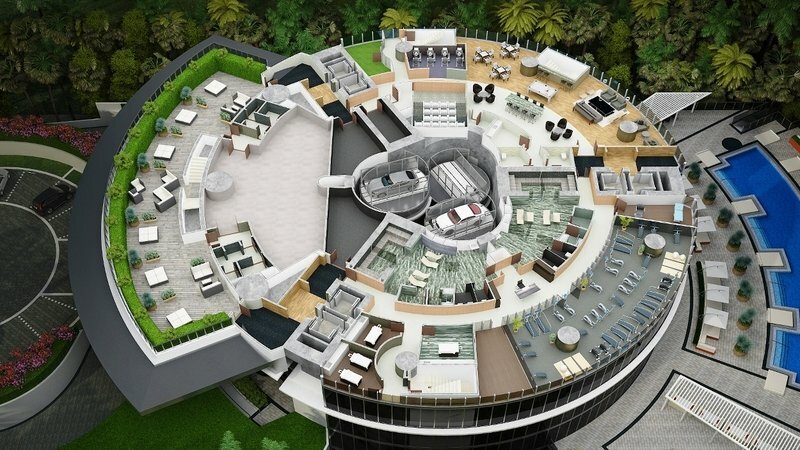 Robotic parking system that allows owners to store multiple cars next to their residences. The building will be 650 feet height making it the tallest ocean-front residential tower in the United States. Full service spa with sauna, steam rooms, exercise machines,treatment rooms, etc. Car concierge. Services include: automobile detailing, change of tires, oil, etc. Pool concierge. Service & maintenance for private and shared pools. Private elevators elevators will open directly into the residences without having to go through a foyer.